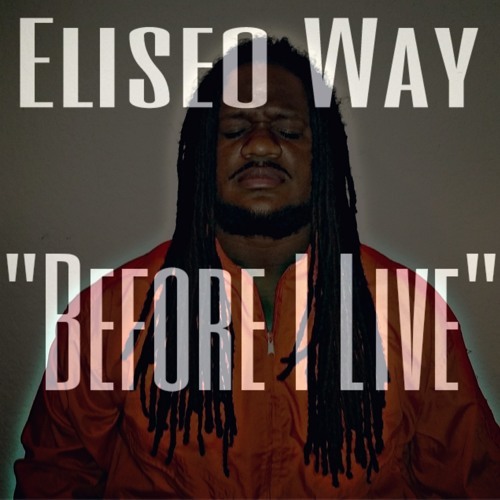 Central Florida artist Eliseo Way is back with another smash single. 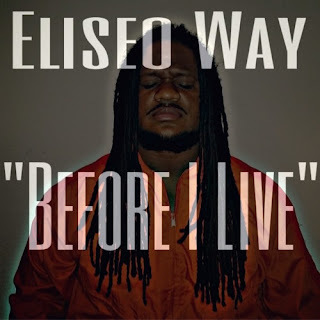 "Before I Live" is a song that resonates a great motto 'before I live fake I'll die real'. The track was co-produced and recorded by Germaine Martel.